Seats 5 passengers comfortably, plus moderate luggage. Perfect for a family trip to the airport, or an evening out for a group of friends. Seats 3 passengers comfortably. 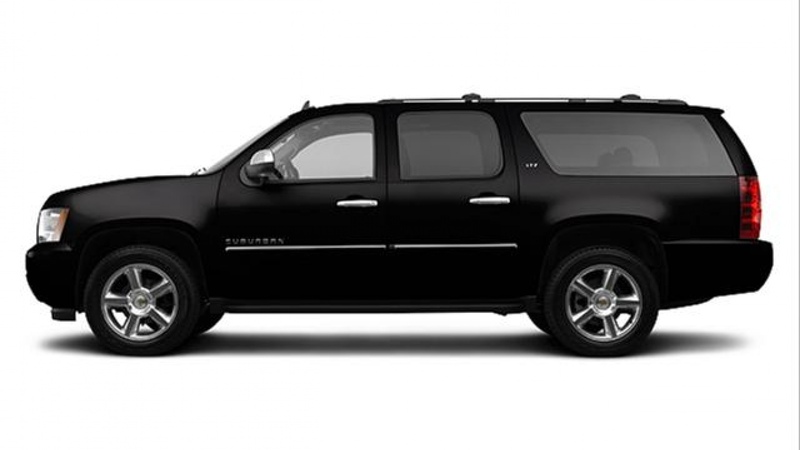 Ideal for an individual or couple, for short or long-distance trips. For those who want to combine luxury with plenty of space. 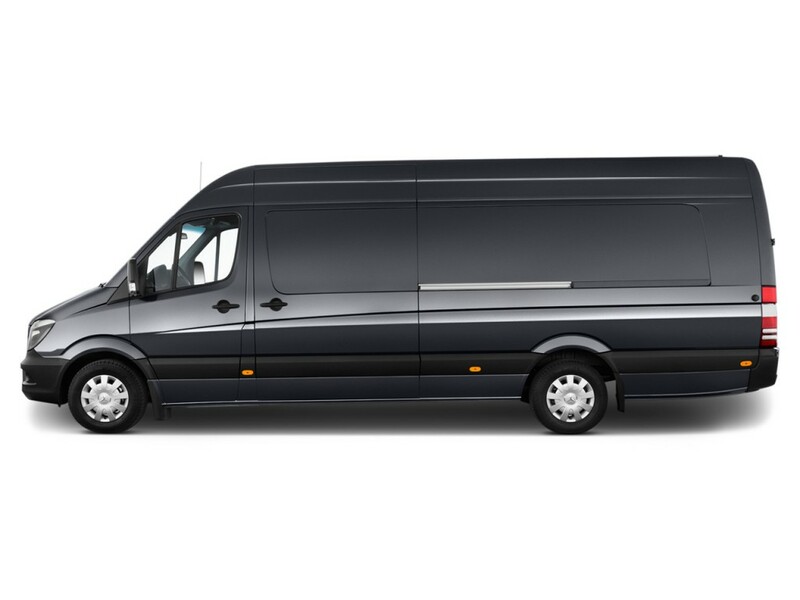 Ideal for those on-the-go meetings, a corporate day-outing or for anyone that needs a big, comfortable ride. In addition to the vehicles above, we also offer special charter services, providing everything from 23 passenger Minicoaches all the way to full-size passenger buses. Please contact us for more information!